Our time is dominated by the work and the complex relationships that occur daily, which causes us to be stressed. If you do not know how to relieve these troubles, they can adversely affect the work and personal life of every person. Go for sports, entertainment or leisure to relax, if not too much time; entertainment is a great option. Tankr.io is a game I recommend you to experience by playing light as well as a graphic background that will help you put aside the sorrows around. 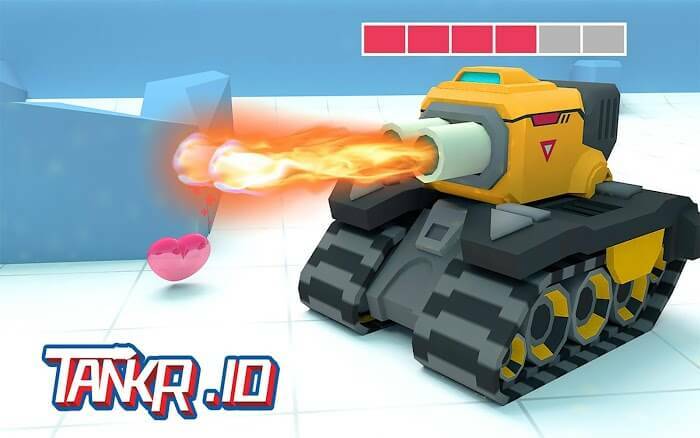 Tankr.io is a classic tank-inspired action game, inspired by Tank Battle: 3D Tank War. The task of the player in this game is to perform other quests in the PvP arena. Players can choose the number of players in a battle of 5 people, 10 people, and more. When the game starts, the player is taken to a map, an onscreen interface that shows an analog stick and a basic attack button, which allows for movement and attack control. In addition, some special functions appear in the middle of the screen, such as healing, firing missiles, or speeding up the movement. 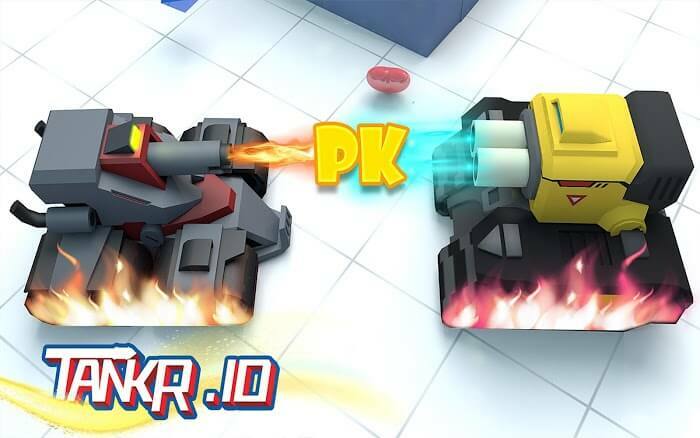 Take control of your tank to find and defeat other players. In the top right corner of the screen is the rankings, showing the order as well as the number of tanks that the player has defeated. The game takes place in a certain time; the defeated will be revived when the game has time. Get support items like blood and diamonds on the map; they are quite useful! If you feel your car is old, use the number of bonuses you collect and earn during the battle to purchase a new car. The game offers a wide variety of vehicles, all in a variety of colors for the discerning player to choose from. 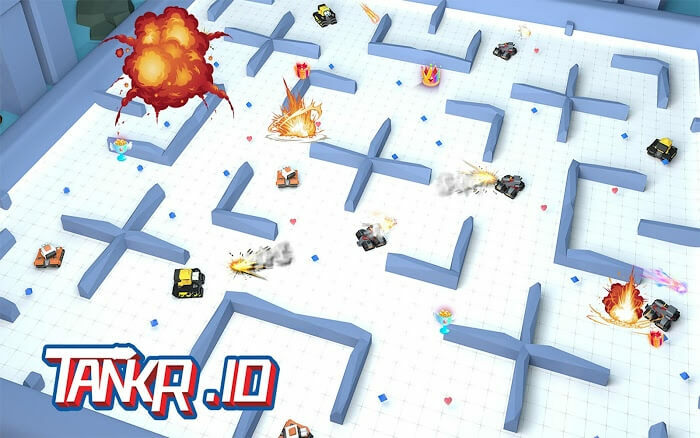 Tankr.io’s fighting style takes place on a pretty 3D graphics, every building, the tree is designed quite authentic. Also, the fire effect is also stunning when the player attacks and defeats the opponent around. In order to be successful, the sound element also contributed a very large, explosive echo, showing the fierce arena in the arena of life and death. Pay attention to your feelings and make yourself more fun. And Tank is the place where you can find joy. Download the game and start your fight right away!